Gloria professional weed burner with chromed 7 cm burner head and 5 meter gas hose! The Gloria Thermoflamm Bio Professional says it all, suitable for professional use. 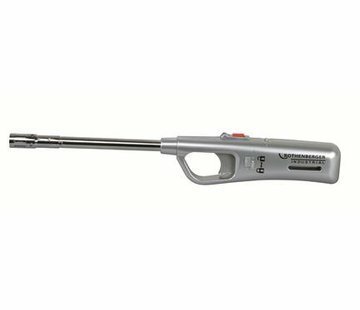 The Gloria Thermoflamm Bio Professional can be used professionally as the weed burner is made of sustainable materials and is equipped with a large burner head, long gas hose of no less than 5 meters and an ergonomic handle. Because this weed burner can be connected to gas bottles of 5, 11 and 33 kg. This weed burner is suitable for larger areas and long-term use. 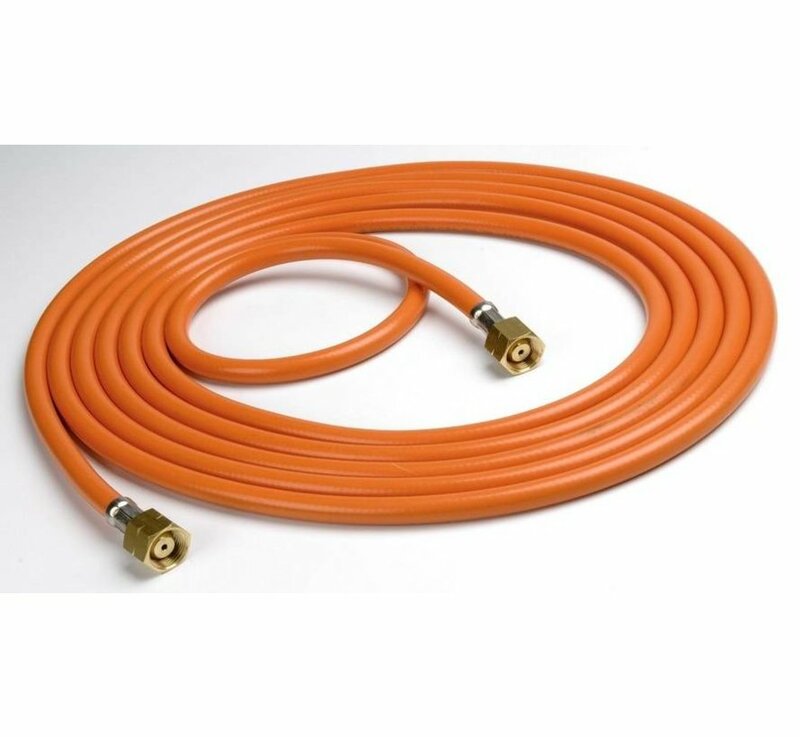 With the included 5 meter gas hose you are nevertheless flexible. By briefly heating the weeds with this Gloria Thermoflamm Bio Professional the cells of the weeds burst open. This causes the weeds to die due to lack of moisture. 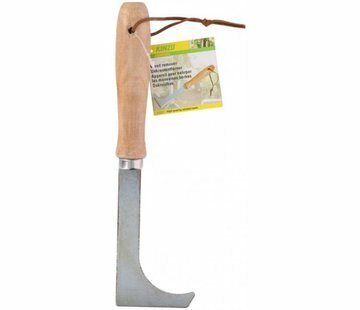 Say goodbye to your weeds and simply fight it with this Gloria weed burner! The burner is also excellent for applying roofing and lighting your barbecue. - Diameter burner head: 7 cm. - Large burner: | Ëœ 70 mm. This weed burner must be connected to the gas cylinder with a gas pressure regulator. 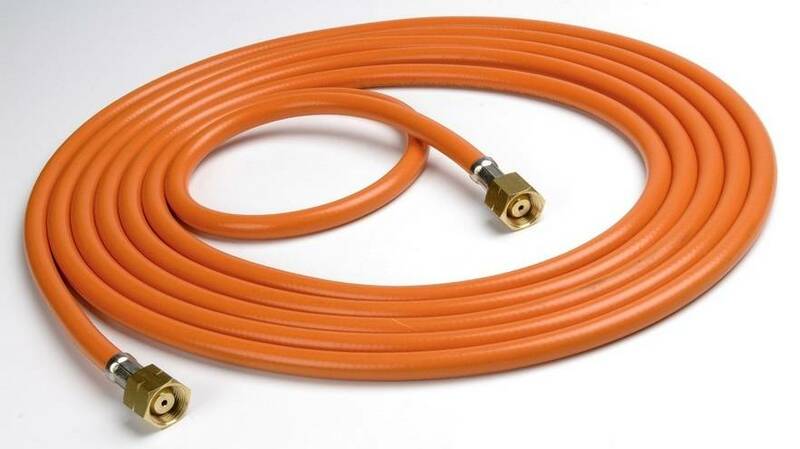 This weed burner is supplied without a gas pressure regulator. This can be ordered separately. See our category parts. Or scroll further down on this page and see the related products. This weed burner is supplied without a gas bottle. Suitable gas bottles for this weed burner are available at manned gas stations, hardware stores, camping shops and other related gas shops.